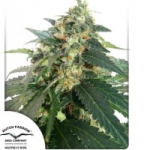 Dutch Passion Seeds offers incredible Autoflowering seeds incorporating strong Marijuana genetics with autoflowering genes to produce high yielding, high quality automatic Cannabis. 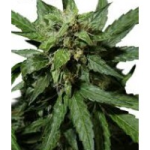 Strong and early flowering, soft smoke and superb taste of spicy lemon and grapefruit. 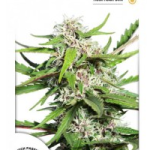 Improved version of the Dutch Passion Tundra Auto seeds. 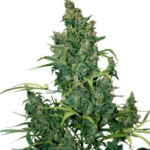 Taiga grows with big compact buds with the smell and taste of Power Plant. 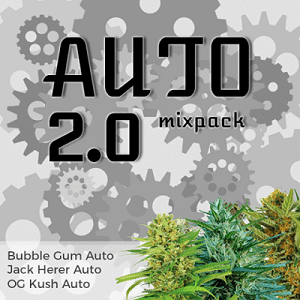 Delivers a powerful and creative high that’s long lasting. Resembles a Christmas tree that has been in a snow storm. 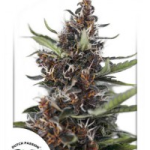 Dutch Passion’s improved Polarlight Auto seeds. 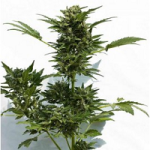 Autoflowering version of the highly popular Frisian Dew outdoor Marijuana strain. Powerful full body stone effect, great taste & smell. 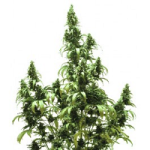 Huge yields both indoor and outdoor with these Think Different Auto seeds. Smell and taste are sweet and fruity. 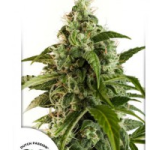 The Ultimate autoflowering strain from Dutch Passion! Very good “up” high. As both parents are very consistent, the offspring is very consistent too. 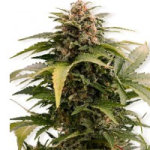 Dinafem and Dutch Passion combined Haze genetics. 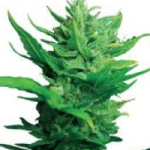 High performance premium Auto seeds, stimulating & creative. 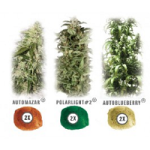 Superior Cannabis genetics combine to produce potency, flavor and high yield. 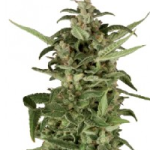 Up-lifting Sativa effects, ready to crop in less than 11 weeks from seed. 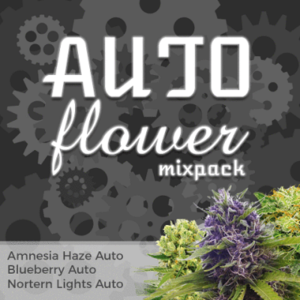 One of the most powerful & high yielding automatic Marijuana strains. 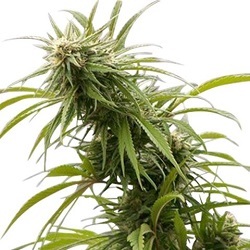 Mold and Spider-Mite resistant Dutch Haze Cannabis. 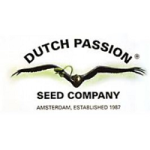 Buy Dutch Passion Seeds Online – Free Auto Seeds With Every Order – USA Worldwide Shipping.